The three boys in John David Anderson’s novel Ms. Bixby’s Last Day—Brand, Topher, and Steve—each have their own particular memories of their teacher and their own particular devotion to her. The quote above comes from Brand, who spends time with Ms. Bixby outside of school and hears stories about her childhood that are hard for her to share, but important for Brand to hear. When I was twelve, the same age as Brand and Topher and Steve, I had a teacher who told stories, too. Her middle name was Anna. She was born in Poland on March 3, 1924. 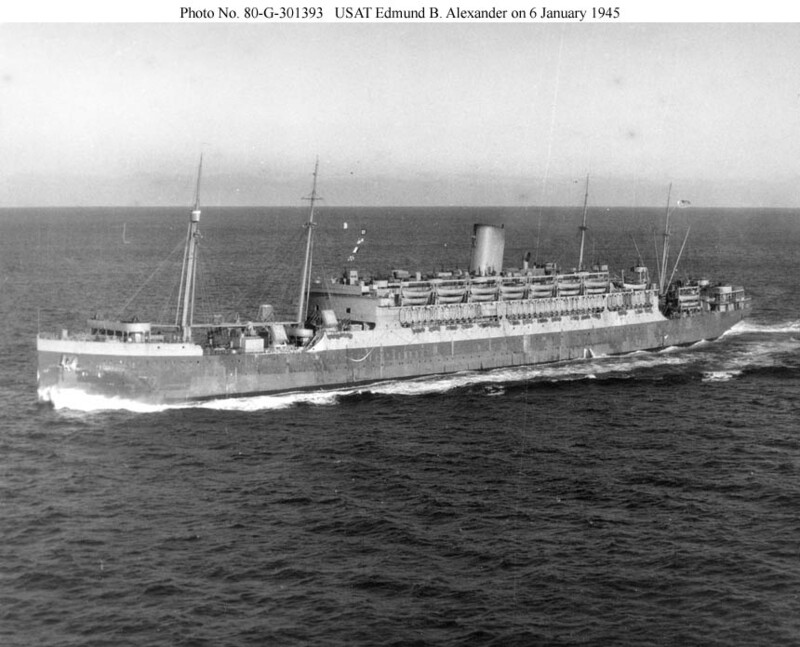 She came to America in 1947 on a ship called the Edmund Alexander and she became a naturalized citizen in 1950. She married a man named Adams and had two daughters, and she died in 2007. These are the facts. But I did not know any of these things when Mrs. Kannry was my home economics teacher in Pearl River, New York in 1987. She said this in her tremulous voice that wore a thick Polish accent, which I admit to finding funny sometimes. But she was never self-conscious about speaking to us. She didn’t hide the fact that she was from a place we’d never been. She didn’t even hide the number that was tattooed on her forearm. I remember that number. 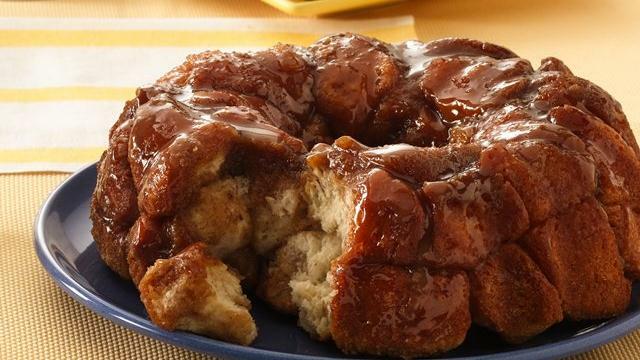 Not the digits—not the number itself—but the first time I saw it, when Mrs. Kannry rolled up her sleeves to work the dough for a batch of sweet rolls. She was standing next to me and I had just read The Diary of Anne Frank, and I knew right away what that number meant. Mrs. Kannry saw me looking at her number and she did not hide it. She wasn’t embarrassed. She kept working. And she told me, and the other students, that she had been in a concentration camp in Poland during the war. That was all she said. There was no shame in it, but there was no exposition either. No details. Just that simple statement, and we kept right on cooking. How did you survive? What was your life like before you were forced to wear that number? How old were you when you were taken to a concentration camp and which camp was it and who took you there and who went with you? Who was still alive when you left? How did you get free? How did you feel when you landed in New York and you were twenty-three years old and had already lost so much? I cannot ask her now. It has been thirty years since Mrs. Kannry was my home ec teacher and she died eleven years ago—when she was my teacher, I didn’t know to ask these questions. But I think she would have answered them. Some of my friends from Pearl River Middle School have their own memories of Ursula Kannry and when their memories are put side by side with mine, they form something more complete. Together, we remember that she did not flinch when we saw the number on her arm. We remember how she taught us to chop onions by “cutting the North Pole and cutting the South Pole and peeling the world in between.” We remember that she could not stand tomatoes because in the concentration camp in Poland, she was forced to eat rotten tomatoes off the vine and for the rest of her life, they made her cry. Mrs. Kannry told that story. She did not flinch. She was not ashamed. 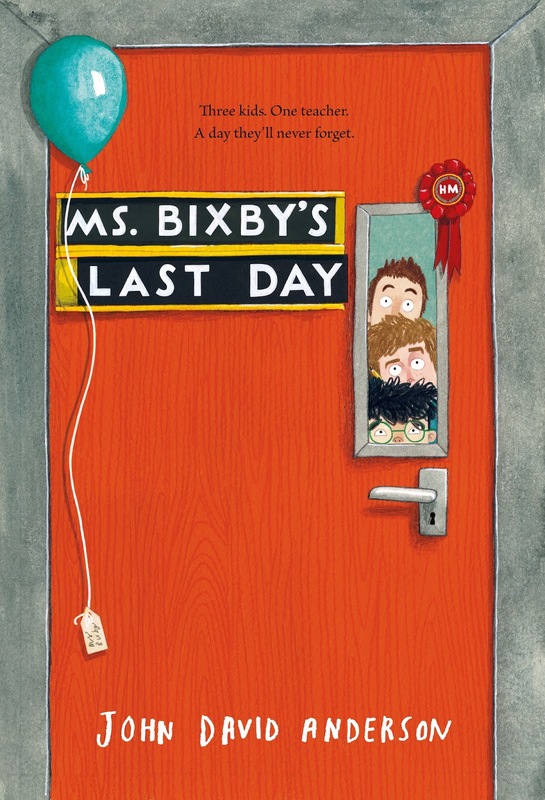 What the boys learn in Ms. Bixby’s Last Day is that a truly great teacher will work hard to put her students first—even when she is fighting for her life—and that she will not burden them with her struggles. But she will show them her humanity. She will not hide that she has been scared, or hurt, or angry and she will understand when they feel that way, too. She will answer their questions, if they are brave enough to ask. Ms. Bixby is that kind of teacher, and so was Ursula Kannry. And when I tell my own children about her, I will also tell them that when they meet someone who has a story, they should ask—always ask—to hear it. Be sure to check out the rest of our Week of Ms. Bixby’s Last Day here at All The Wonders. You’ll find a roundup of MS. BIXBY-related multimedia, a post on the true meaning of “Carnation Days” by Jess Townes, and finally, a very special, exclusive post from author John David Anderson and editor Jordan Brown! Hannah Barnaby is a former children's book editor and indie bookseller turned author. Her debut young adult novel, WONDER SHOW, was a William C. Morris Award Finalist in 2013. She is also the author of SOME OF THE PARTS (Knopf 2016) and several forthcoming picture books. Hannah lives, writes, and teaches in Charlottesville, VA.